Effective Management of Your Operations, Communications, Information! 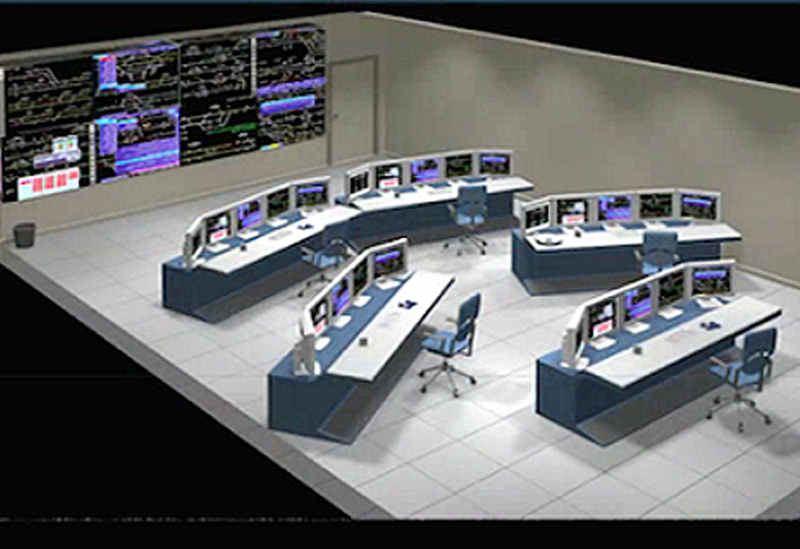 The Operations Center, designed and implemented specifically to support the client’s operations, includes a communications infrastructure that integrates several methods of collaboration into a single interoperable network, monitoring center that incorporates video and imagery over visual display, and an analysis center that combines all data sources into tools and displays the results visually for real-time analysis. JohnsTek is a Strategic Technology Engineering firm, poised to support to mid-to-large corporations and government organizations internationally. JohnsTek is comprised of a proven team of seasoned former U.S. Military and Federal Law Enforcement Professionals that bring over 150 years of experience and a broad range of expertise in effective operations, intelligence fusion, and communications management. We leverage this expertise of design and development of centralized operations management and multiple remote centers that interconnect and collaborate for effective emergency management.